It's here! 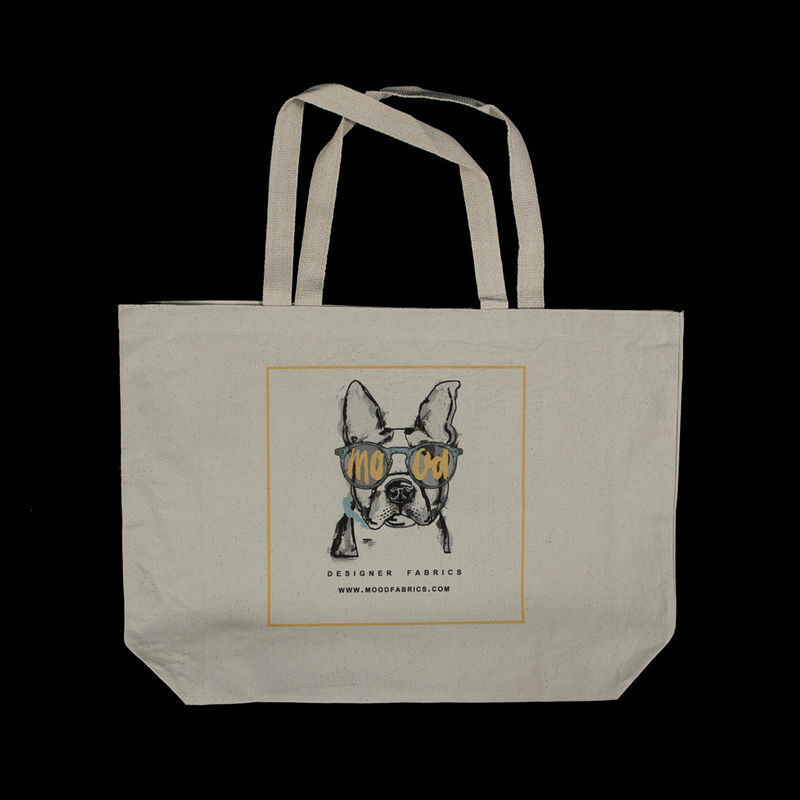 Swatch is very excited to share with you his new Resort Swatch Canvas Tote Bag designed by Natalie Rye. Hand picked (or rather paw picked?) from our #MoodToteDesignChallenge contest entries, let this summertime tote be your go-to from the city streets to the beach. 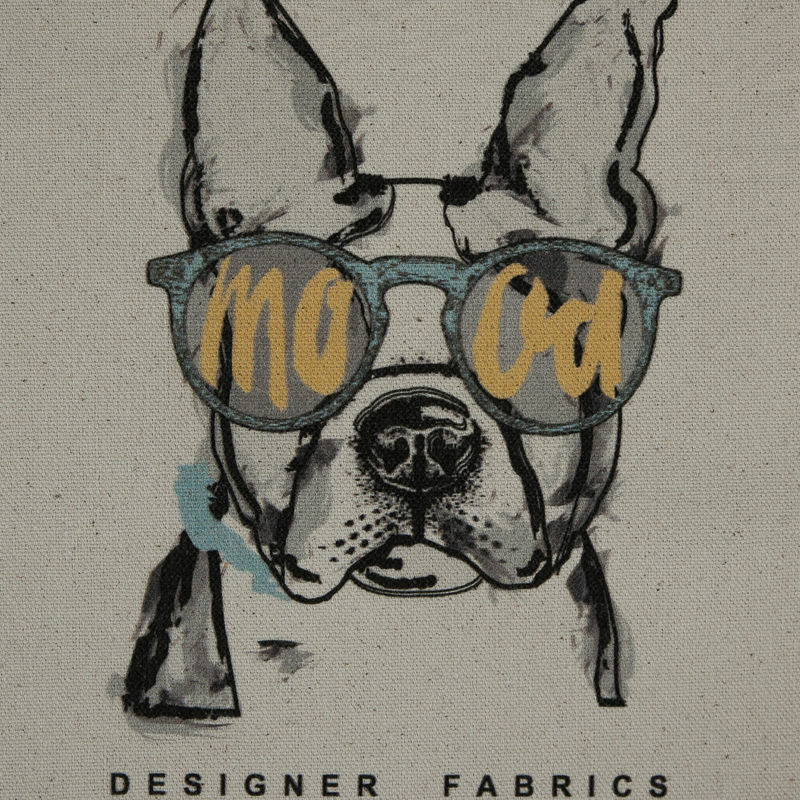 This 100% cotton canvas bag features our favorite pooch looking cool in a Mood shades. Measuring at 20" wide, it can hold all of your sewing supplies too! 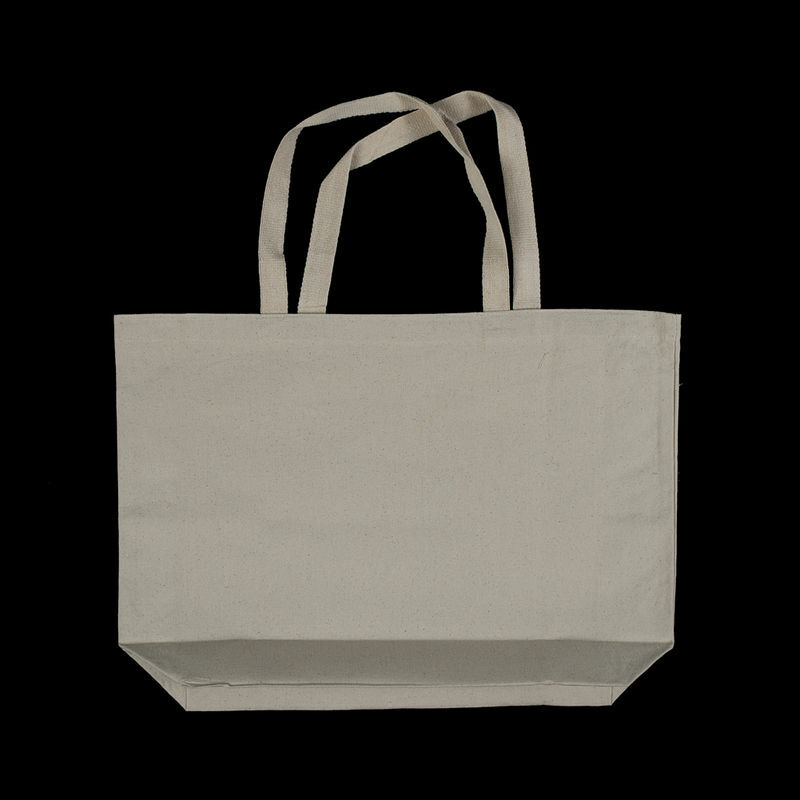 Note that the bag is printed on both sides.